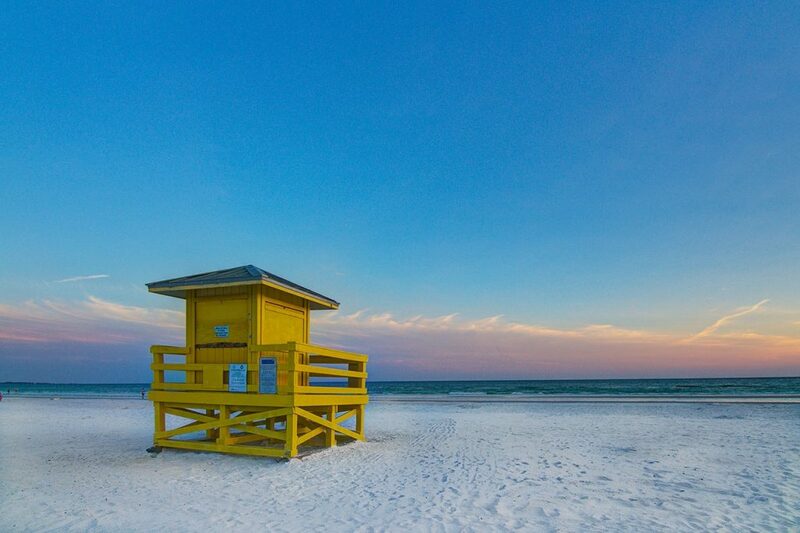 Gulf and Bay Club vacation rentals. View the Gulf and Bay Club Property Map. 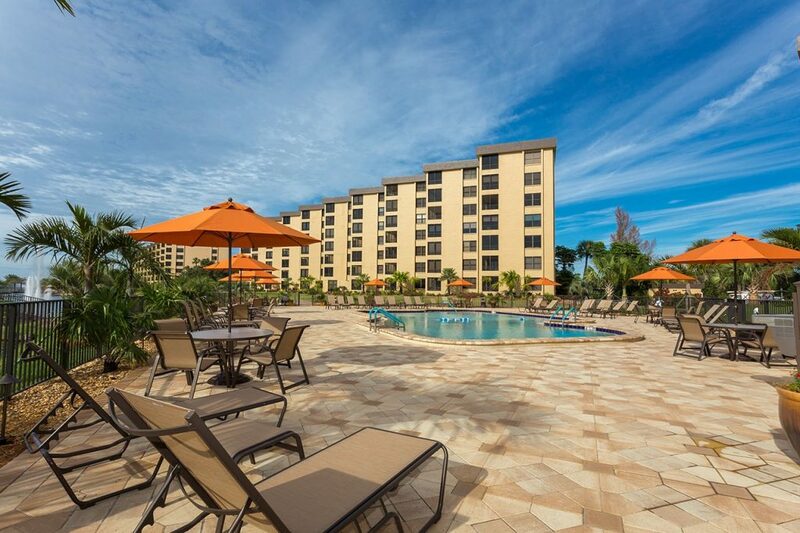 Enjoy your moment in the sun at Gulf and Bay Club. 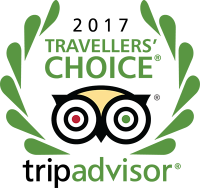 It’s emerald waters, award winning beaches, spectacular sunsets and moonlit strolls await the lucky few that pass its gates. 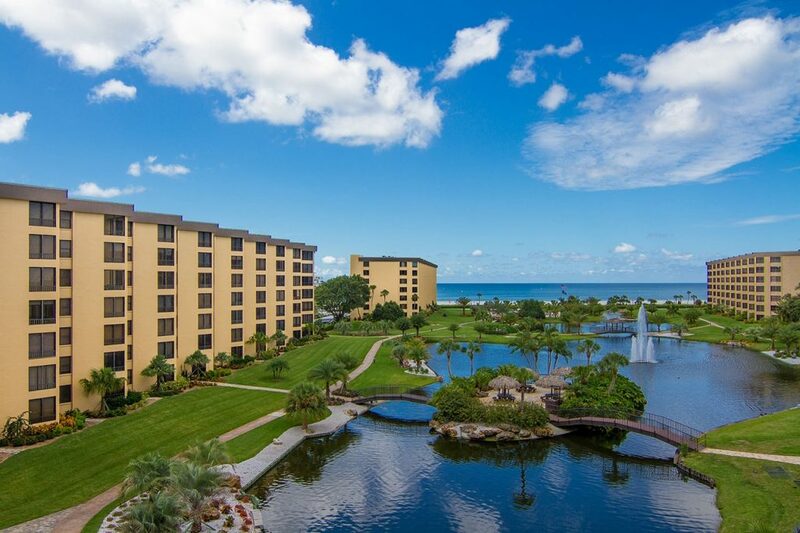 Gulf and Bay Club is a lively community offering an abundance of fun activities for guests of all ages. 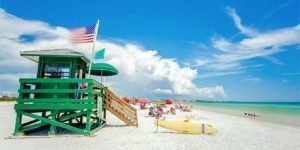 Whether you are feeling adventurous or contemplative, you’ll find the best amenities on Siesta Key at Gulf and Bay Club is the finest luxury property on Siesta Key. 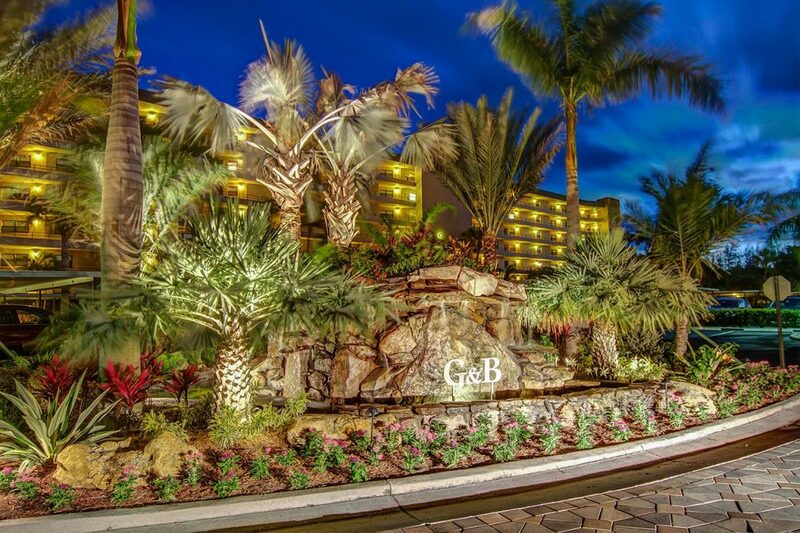 Lush tropical gardens, freshwater lagoons, and the Gulf of Mexico makes Gulf and Bay Club the perfect blend of island charm and sophisticated comfort. 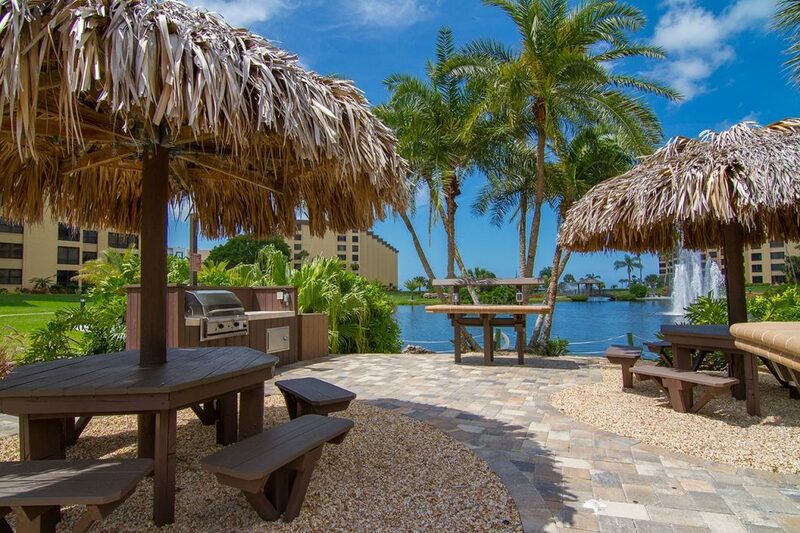 Here at Gulf and Bay Club you’ll find the most tranquil and picturesque Siesta Key Florida condos! From the first moment that you pass through private gates and enter the magnificent courtyard with its majestic landscaping, you’ll know that you’ve left the ordinary behind and entered your very own piece of paradise. 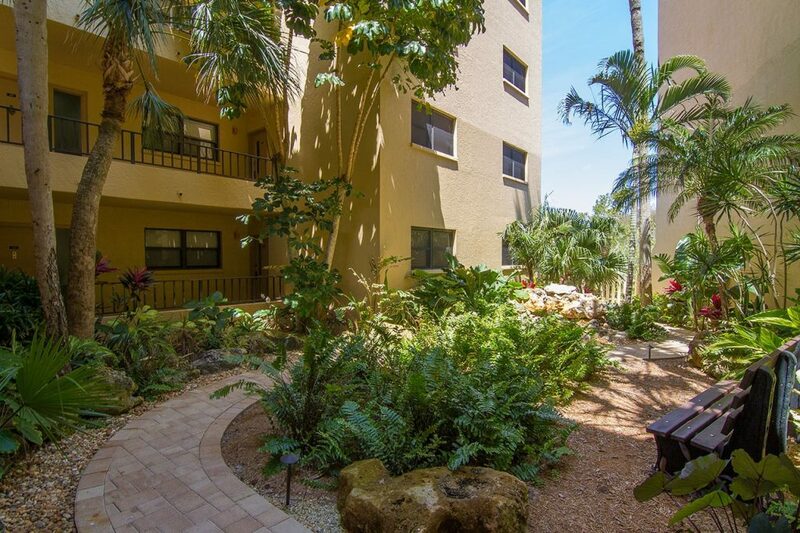 And when you stroll down the spectacular private beach ranked #1 by TripAdvisor, and gaze upon a gorgeous sunrise or sunset across the Gulf of Mexico, you’ll know that the Siesta Key Florida condos at Gulf and Bay Club are everything you’ve ever dreamed of in upscale beachfront living…and yet, so much more! 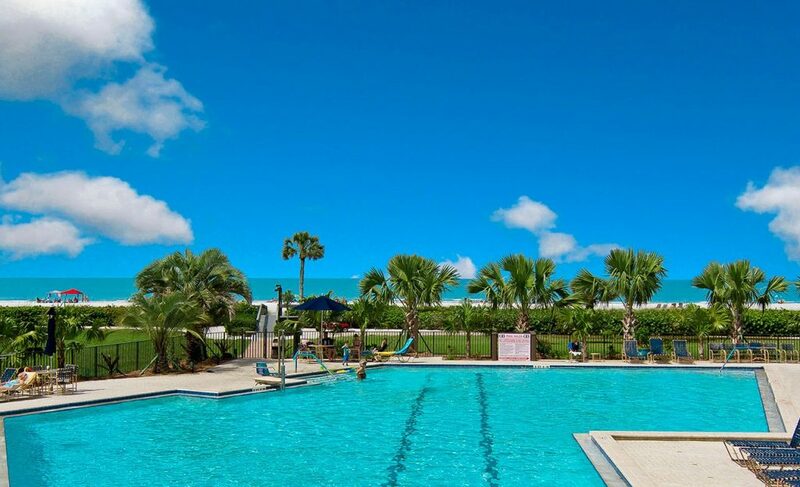 When you call the Siesta Key Florida condos at Gulf and Bay Club home, you’ll have a world of luxurious amenities available right outside your front door. Care for a swim? 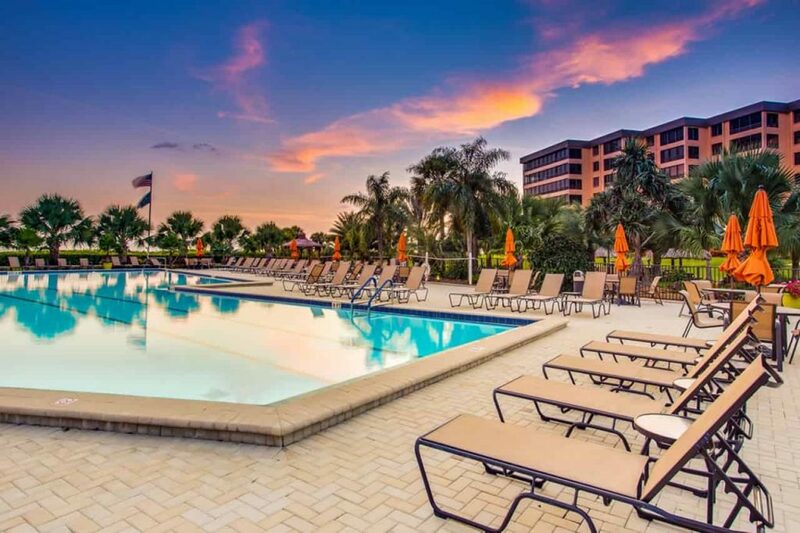 Dive into any of three large heated pools, all with free wifi, or wade into the glorious Gulf of Mexico from your pristine 800 foot private white sand beach. Care to work on your serve and net game? 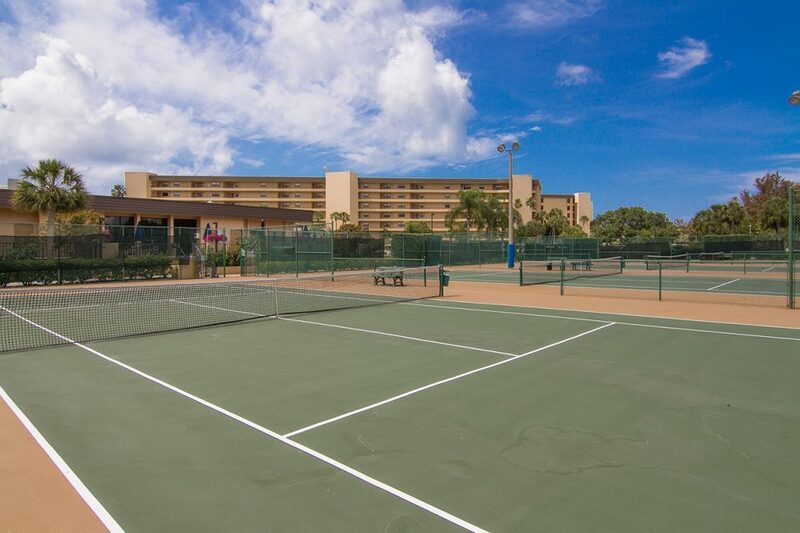 Head to any of the eight tournament-caliber tennis courts. Feel like some gentle yoga — or maybe an intense workout? 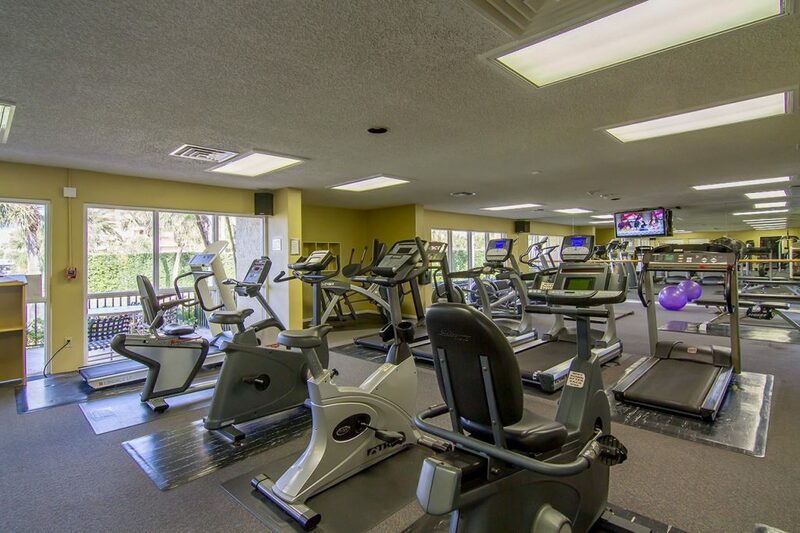 Pop into the state-of-the-art fitness center with spa and boost your wellness, inside and out. Always on the cutting edge, Gulf and Bay Club now offers 2 electric vehicle charging stations for use by our guests and owners. This is just a glance at all of the luxurious world-class amenities that await you — and they’re all right outside your front door. Learn more about amenities. Things to Do: Shopping, Dining, Boating — and More! 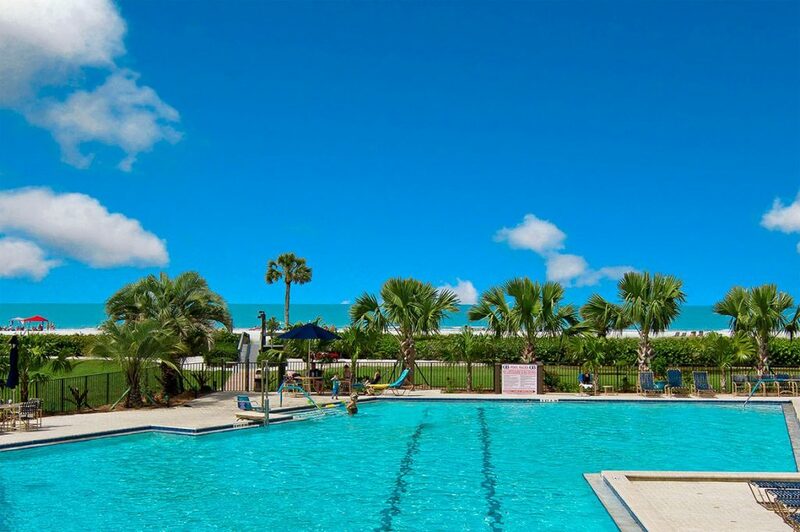 The Siesta Key Florida condos at Gulf and Bay Club are minutes away from world-class shopping, dining, attractions and more for you and your guests of all ages: from kids to seniors. Head out to the nearby Ringling Museum of Art or spectacular Crystal River National Wildlife Refuge, “shop ‘till you drop” at dozens of malls, department stores and outlets, enjoy virtually any kind of meal you can imagine at hundreds of restaurants from fast food to fine dining, cast your fishing pole at numerous piers or cast off on a boating adventure on the Gulf of Mexico…there’s simply no limit to filling your busy day — or night! For a closer look at all of the things in store for you to enjoy — and all of the fun and excitement that awaits your guests — open the “Things to Do” menu on this page and make your desired selection. The Gulf and Bay Club is an exclusive and premium address that is in high-demand throughout the year. Occasionally, a small number of 2 and 3-bedroom units are available for sale or rent at various price positions. We invite you to browse our current inventory, which includes high-resolution photos and key details such as floorplans. 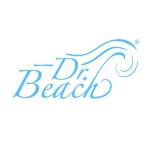 Then, contact us to schedule a private showing to personally see why our Siesta Key Florida condos are — quite simply — the best of the best!